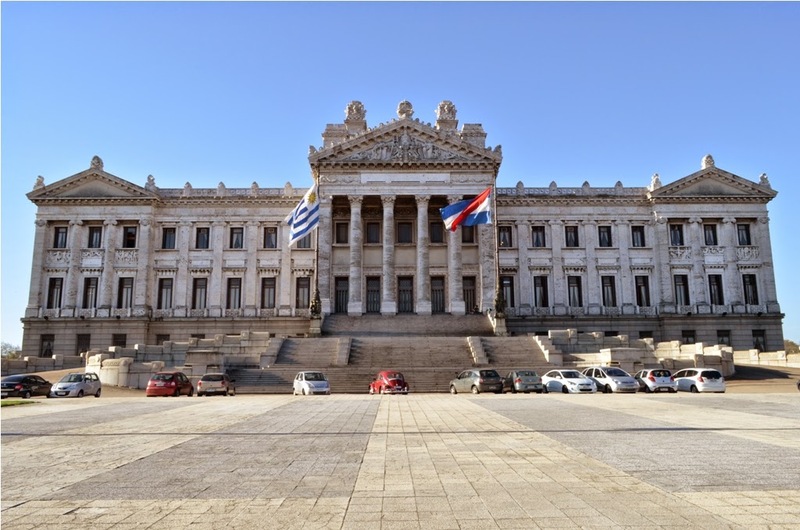 The House of Representatives of Uruguay held a special session on Wednesday April 15 to commemorate the Armenian Genocide Centennial. 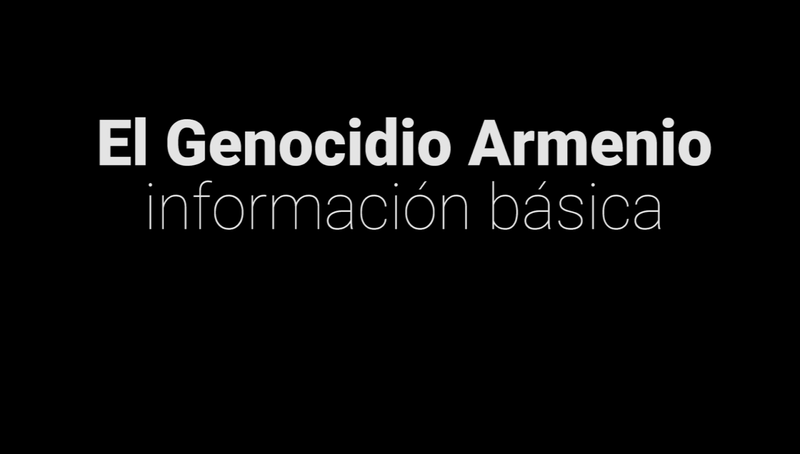 All parliamentary parties recalled this crime against humanity and reiterated the country's commitment in the fight against impunity, according to the Armenian National Committee of Uruguay. With a large public attendance, representatives Susana Pereyra, Jorge Guekdjian, Guillermo Facello, Daniel Radio, Eduardo Rubio, Jose Luis Satdjian, Conrado Rodriguez and Antonio Zoulamian gave speeches about the historical aspects related to the Armenian Genocide and the contribution of the Armenian community in Uruguay, as well as issues concerning the present and future of the Armenian nation. Deputy Susana Pereyra stressed the importance of the "exemplary memory" of the Armenian community and the history of their struggle for justice in Uruguay. She referred to the friendship and respect that the Armenian people had for the country for having received the survivors of the Genocide and being the first State to recognize the crime committed by the Turkish State through Law No. 13,326 in 1965. As an example of that brotherhood, she recalled an anecdote about her experience as an international observer of the parliamentary elections in the Republic of Nagorno Karabakh, when in a remote rural circuit in the mountains of Karabagh, voters spontaneously came to embrace her after hearing that she was Uruguayan. Deputy Jorge Guekdjian analyzed the crime of genocide and its application to the Armenian case from a legal perspective. "My own mother, as a child of only eight years, saved her life by hiding in a desert cave, after several days without food," recalled the Deputy of Armenian origin, integrating his family history with the review of the testimony of the lawmakers in 1965 that passed the law establishing the "Day of Remembrance of the Armenian Martyrs". Referring to the fight against Holocaust denial, Deputy Guillermo Facello condemned the attitude of Turkey stating that "Switzerland has passed a law where the denial of the Armenian Genocide is punished and France has discussed a similar law. However, some countries prohibit the use of the word genocide," referring to the historical distortion and limitations on freedom of expression imposed by the Ankara regime. Deputy Daniel Radio responded to the statements of President Recep Tayyip Erdogan, who asked the Armenian Diaspora to show evidence of the genocide. "The Armenian nation doesn't need propaganda in a football shirt, because it has the Uruguayan Parliament to remember. And we do it without guilt, without complexes and without hesitation, because we know that the hands that today are showing solidarity, as they did fifty years ago, are not stained with oil," emphasized Radio, awakening the spontaneous applause of the audience. Radio called to "resist the generous gifts and powerful lobbies that approach suspiciously to our country," and honor the historical brotherhood between the peoples of Armenia and Uruguay by taking new steps to support the Armenian Cause in the legislation. Deputy Eduardo Rubio, emphasized the heroism of the Armenian people throughout their history, acknowledging the contribution of the Armenian community in Uruguay and separated the Turkish denialist policy attitude from the broad sectors of the Turkish people who join the recognition of the historical truth in their country. Deputy Jose Luis Satdjian expressed the gratitude of Uruguayans of Armenian origin to the country that welcomed their ancestors. 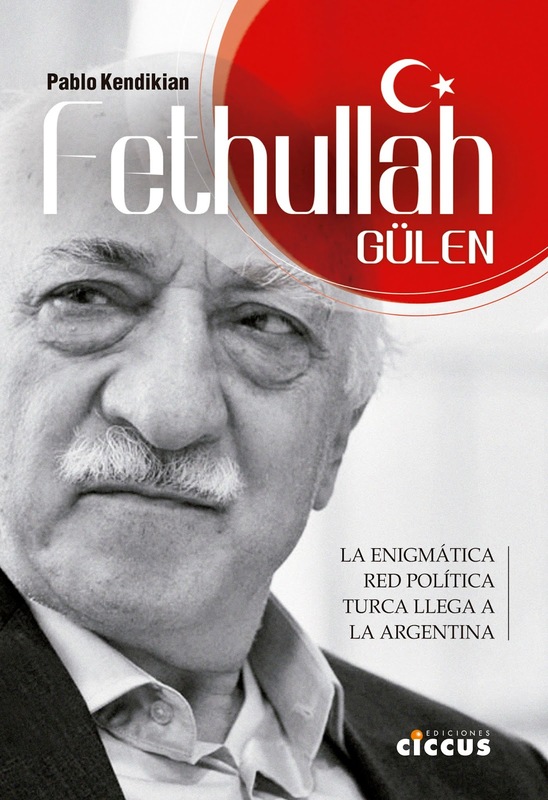 At the same time, he recalled that the direct consequence of denial is the continuing siege exerted by Turkey and Azerbaijan on the Republics of Armenia and Nagorno Karabakh, and invited the Uruguayan authorities to promote dialogue and peaceful resolution of conflicts that threaten the stability of the region. Deputy Conrado Rodriguez appreciated the contributions of the Armenian community in Uruguay and its integration into all areas of society. 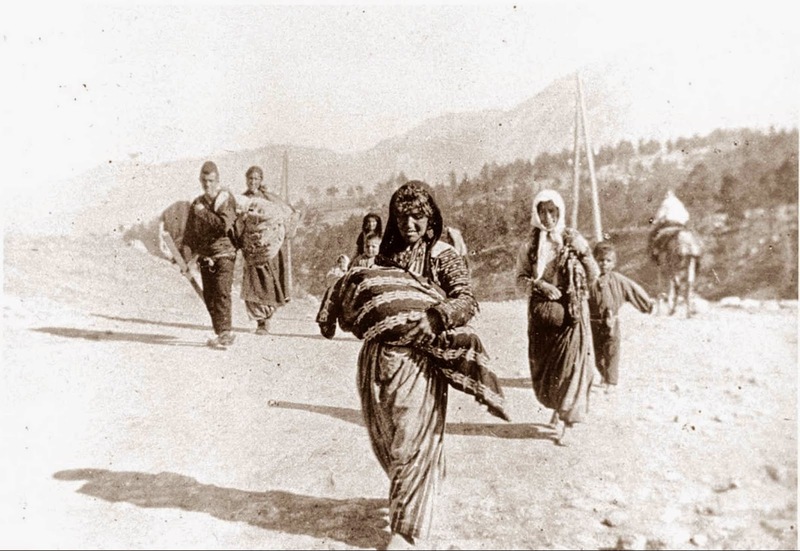 Ultimately, Deputy Antonio Zoulamian denounced the current occupation of the historically Armenian regions by Turkey, where the Armenian Genocide was committed, and predicted their prompt return to the Republic of Armenia.